We are pet friendly but would appreciate your letting us know beforehand. 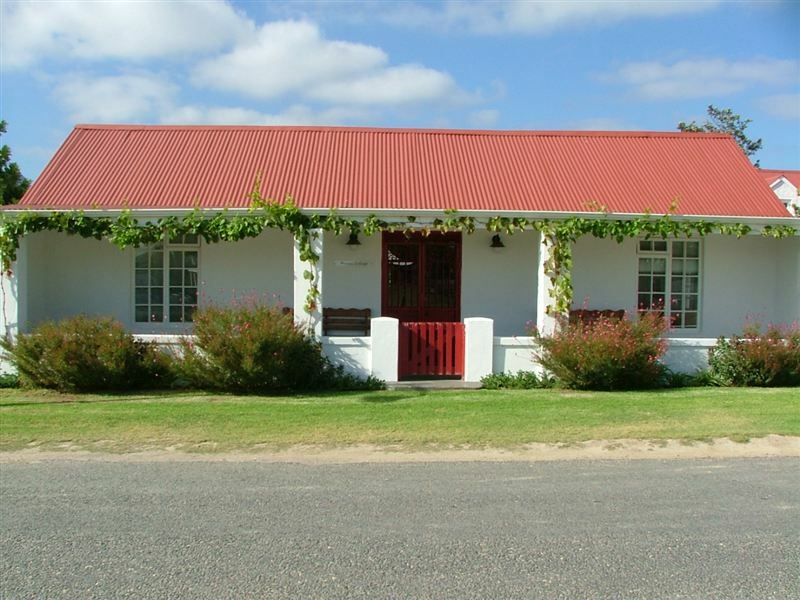 In the shade of the looming slopes of the Klein River Mountains, these historical country cottages have been tastefully decorated preserving their original architecture and Old World charm, located in the unique seaside village of Stanford.<br /><br />Unique even to each other, Morton Cottage is a two-bedroom and two-bathroom self-catering cottage with a pretty enclosed garden and is ideally located next door to the best coffee shop in Stanford. 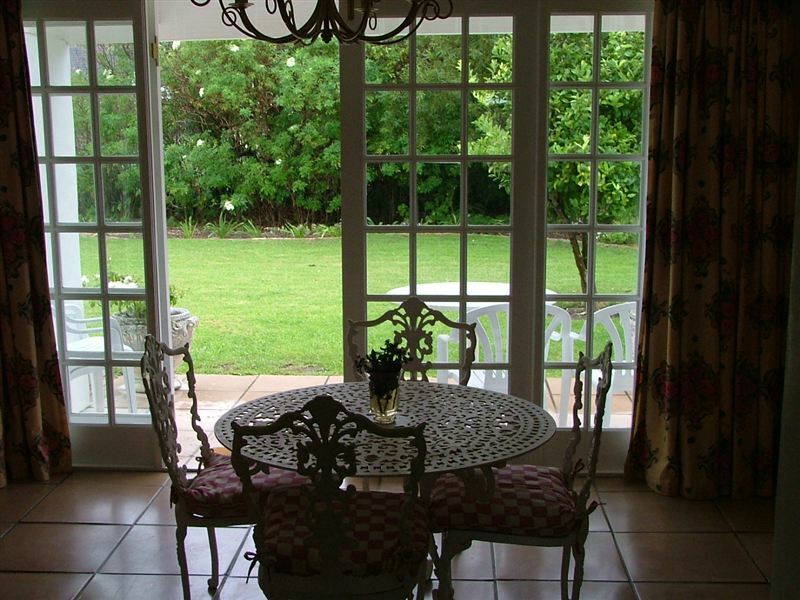 Cobblers Cottage has three bedrooms and three bathrooms with a big enclosed garden and entertainment area. The cottages have white cotton linen and towels, microwaves, ovens, televisions and secure off-street parking.<br /><br />Relax on your patio as you take in the fresh country air after exploring the Saturday market. 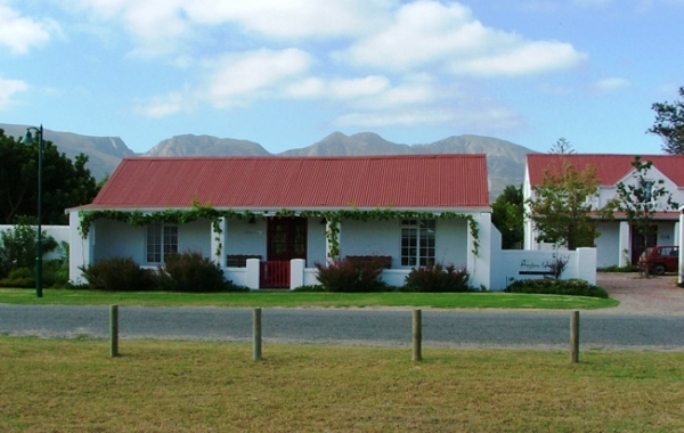 Stanford is well known for its wonderful river and river activities as well as the fynbos and wine farms nearby. It is a short drive from De Kelders, where you can enjoy some of the best best whale watching in the Overberg. "Loved the fire-place inside and the spacious garden and outside sitting area"
"The area is beautifull, the town pretty, clean & full of history." "Everything was clean & comfortable"
"River, birds, peace and comfort"
"Cobblers Cottage is a well located, comfortable and practically appointed cottage. It has a beautiful rear garden and comfy stoep for just chilling. We thoroughly enjoyed our stay here. The only reason I didn&apos;t give more than 3 stars is because the neighbours have a number of dogs that bark at all hours. There was one that barked at every movement from the road and woke us up early in the morning on 2 of the nights we were there. Really spoiled the peaceful ambience." "We enjoyed our stay at cobblers cottage. It is very homely, spotlessly clean and equipped with everything that you need for a comfortable stay." 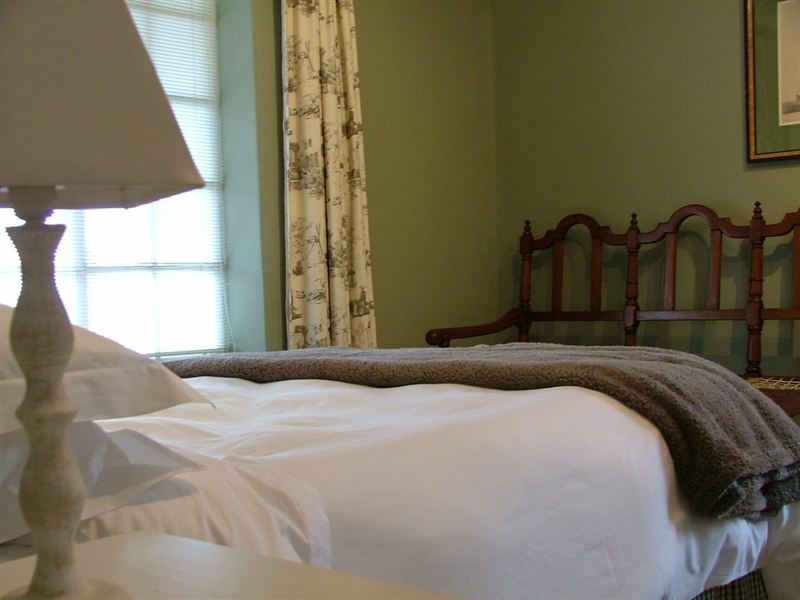 "We thoroughly enjoyed our short stay in Tailor&apos;s Cottage. Immaculate accommodation, spacious and airy, comfortable bed, quiet with all necessary equipment. Very conveniently situated close to the town attractions. We appreciated the fact that our dogs could join us and they enjoyed the large garden enclosed garden area. We will definitely go back to this wonderful town and stay in the same cottage." "Our stay in Stanford was lovely! The cottage was cosy and comfortable and the facilities great! The town was really lovely and very friendly.Will definitely be back again!" "Taylors cottage was absolutely lovely. Being 2 couples, it was really nice that there were 2 double beds. The decor is great and there is so much attention to detail. Comfortable stay - lovely town too." 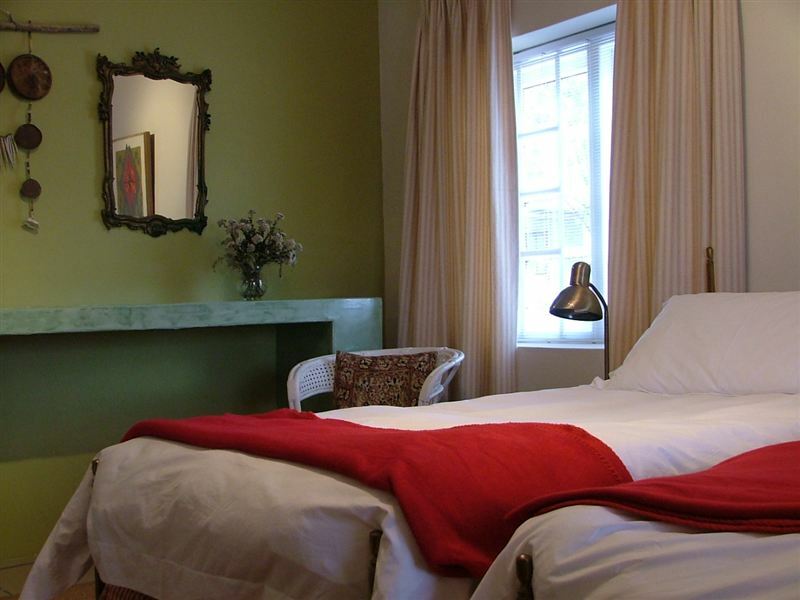 "Tailors and Cobblers Cottages are lovely and great to stay at if you are a family of 10. Owner was not too friendly when we arrived, he seemed a bit flustered. Clean and spacious, DSTV in Cobblers Cottage didn&apos;t work too well. We will definitely go back." "Thanks for a lovely stay. The cottage is delightful - spotlessly clean, comfy and everything working well. Just wish we could have been there more."